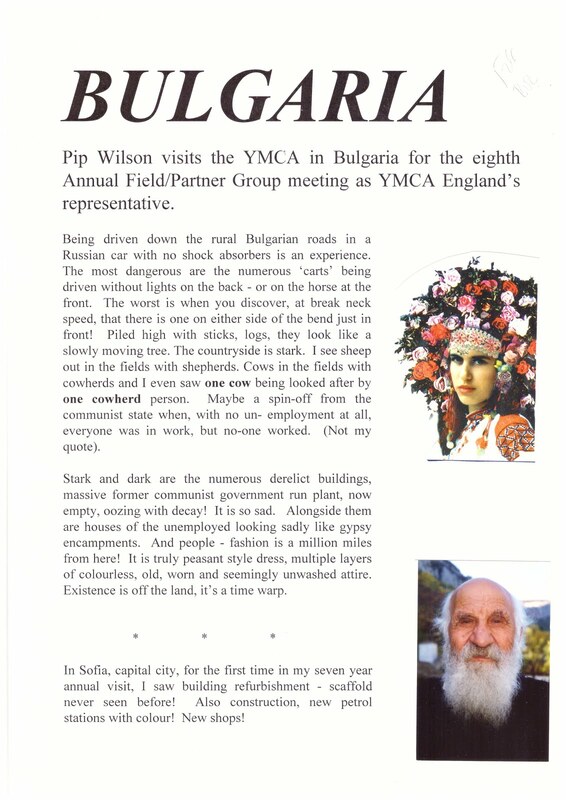 Pip Wilson bhp: BULGARIA 1998 - Reflections as I returned from my multiple visits. 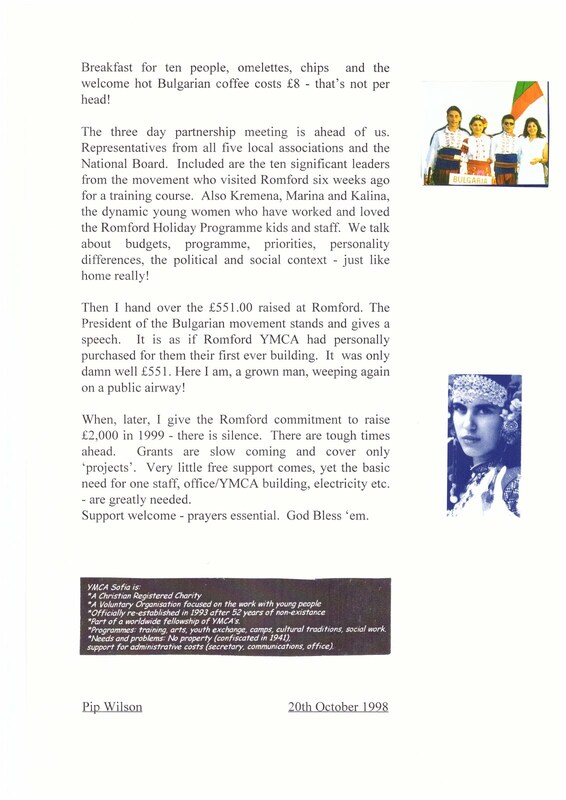 Recovery days from years of communism. 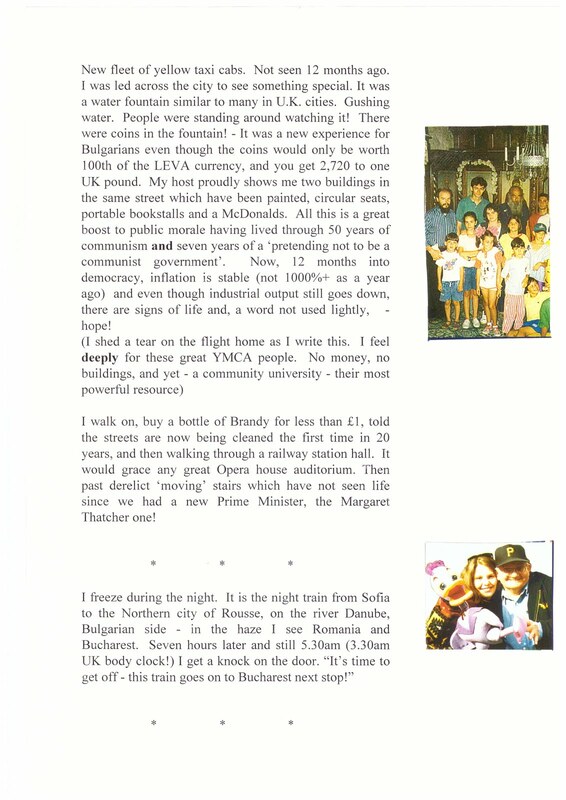 BULGARIA 1998 - Reflections as I returned from my multiple visits. Recovery days from years of communism.